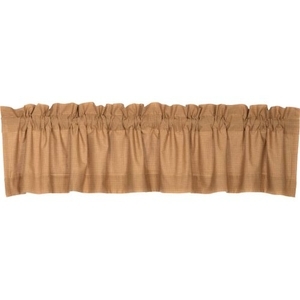 VHC Kindred Star Plaid Valance 16x90, Available Now! 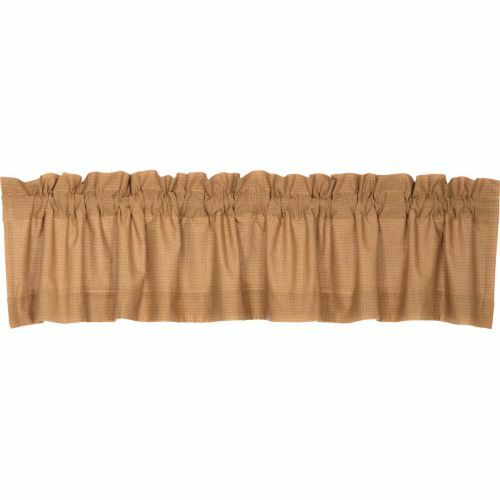 The Kindred Star Plaid Valance is woven together in golden tan and khaki plaid then hem folded for a clean-cut country look. Lined, 100% cotton.